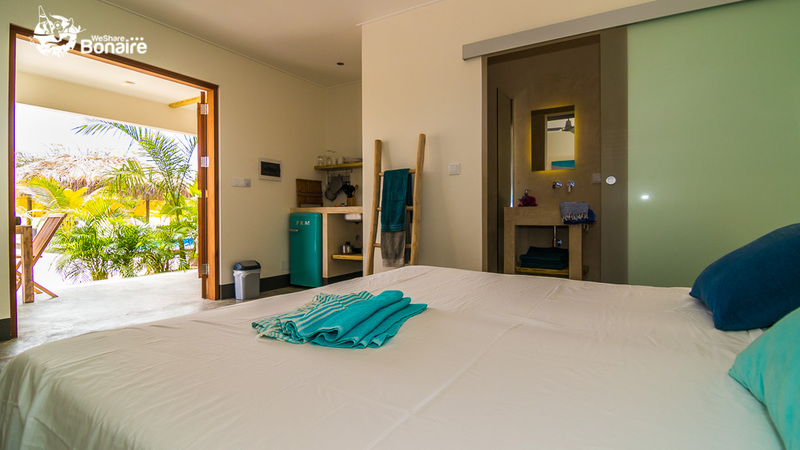 BEACHES offers well designed studio-apartments combined with spacious outside areas. 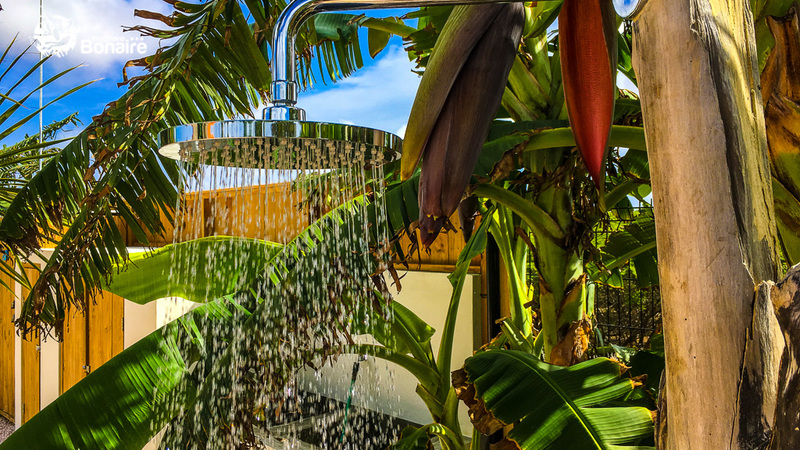 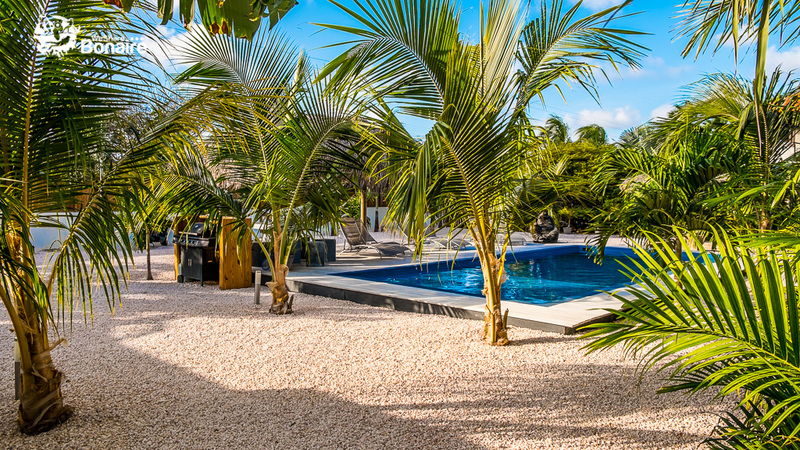 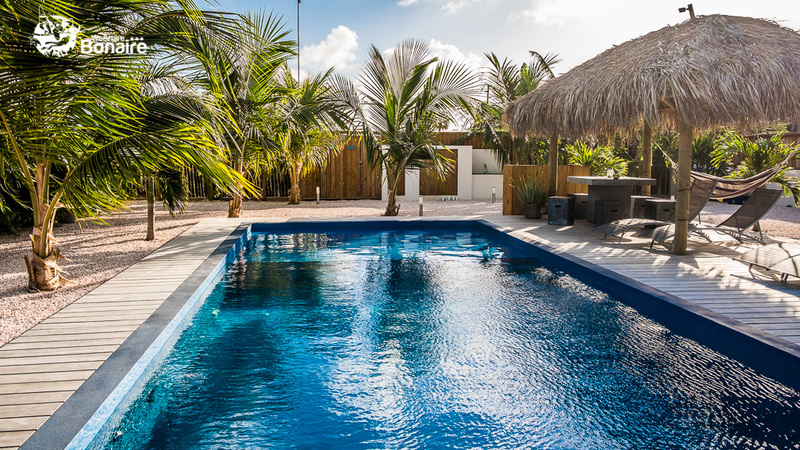 It is one of the view small-scale accommodations on Bonaire at very short walking distance of two amazing beaches, Bachelor’s Beach and Donkey Beach. 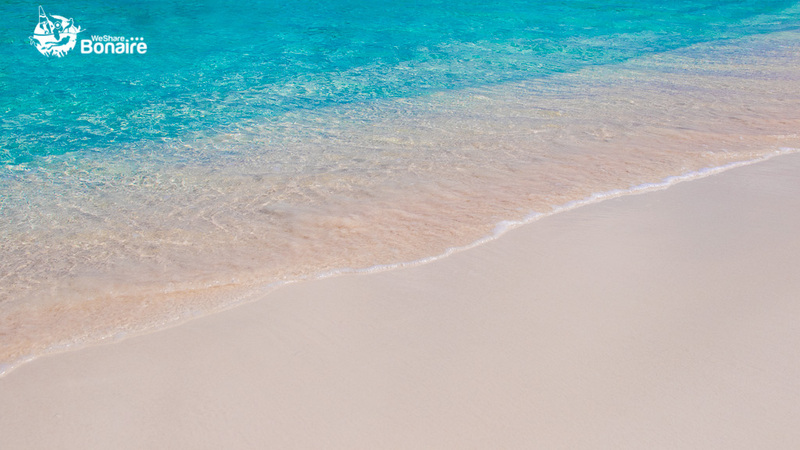 A little bit further you will find Te Amo Beach. 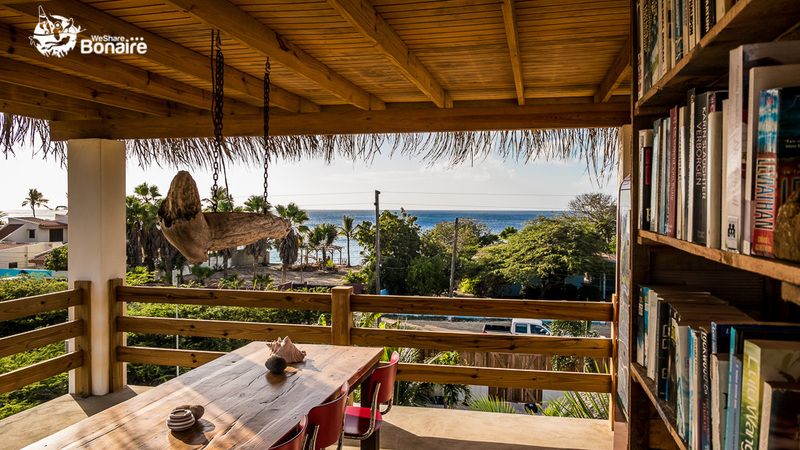 At BEACHES, you are invited to enjoy the ocean view and breeze at the communal rooftop terrace, to relax in the magnesium pool or to chill in one of the lounge areas!